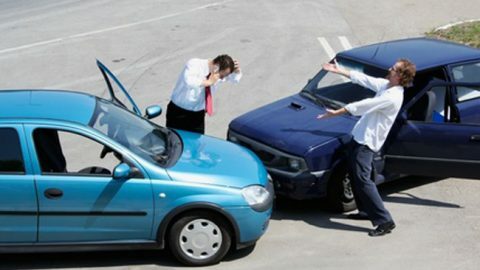 When the cause of an accident is your fault, you need to set things right. It’s what you would expect someone else to do for you, so you need to reciprocate. In case of an auto accident, you can make things right with the help of your auto insurance liability coverage. It can be used to cover the other party’s medical expenses as well as the repairs for the damage done to their vehicle or property. Liability coverage is a necessity in almost every state. In some states, you also have a specified liability coverage limit. 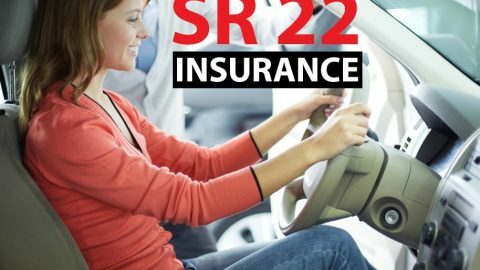 It ensures the driver who caused the wreck is protected from major financial losses and also the other parties suffering as a result of it are provided with the right amount of compensation. 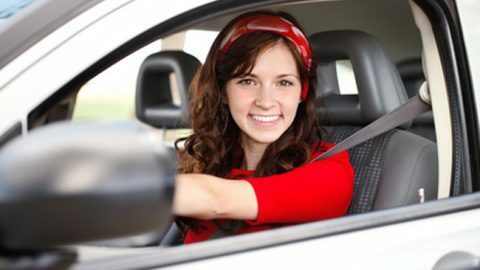 Liability coverage is one of the most important part of any auto insurance policy. 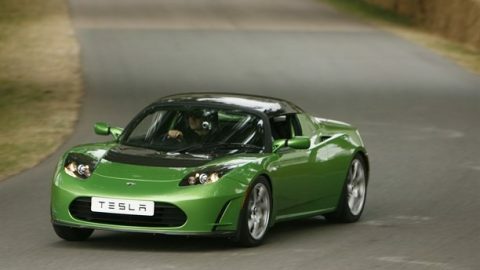 It is a compulsory requirement for vehicle owners in many states across the country. However, having liability coverage is beneficial even in states that don’t consider it to be a compulsory requirement. It will ensure your financial security is not adversely affected in the event of an accident caused by you. And this can happen! 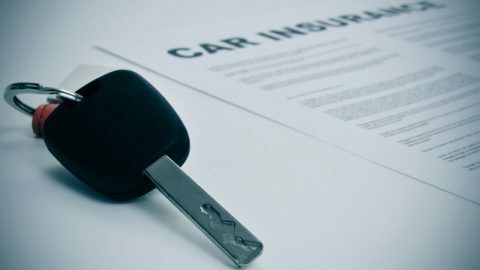 Coverage for Property Damage – This means your insurance company will pay compensation to the party whose property (usually their vehicle) has been damaged as a result of the accident that was your fault. The amount offered as compensation will be equal to the damage inflicted onto the other party’s property. Coverage for Bodily Injury – In an accident that is your fault, you will also have to cover the medical expenses of the persons you have injured. The cost of this will depend on the injuries caused to the other person. 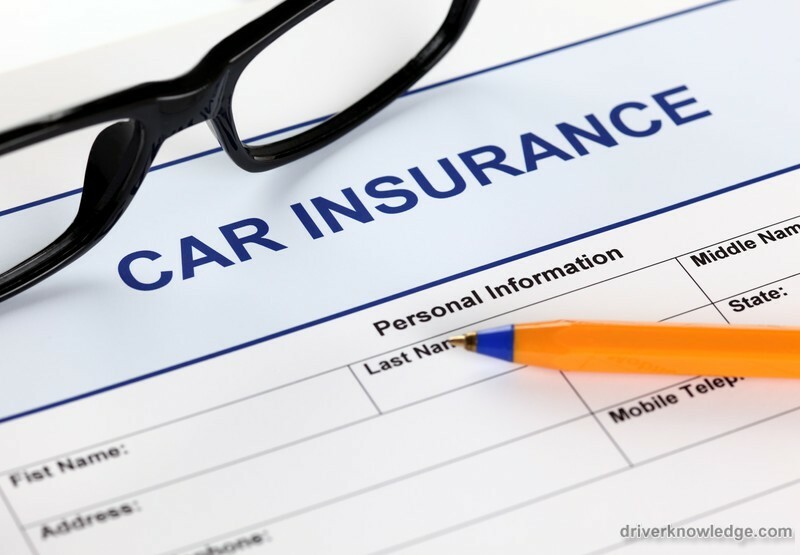 How will Auto Insurance Liability Coverage Protect the Driver at Fault? 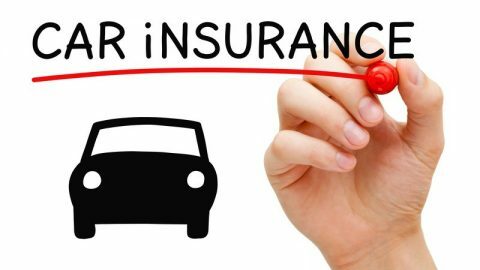 We have seen auto insurance liability coverage can cover injuries of the other person as well as the damage caused to his property. Now that we know what liability coverage can protect the other person through monetary compensation, what can it do for you? 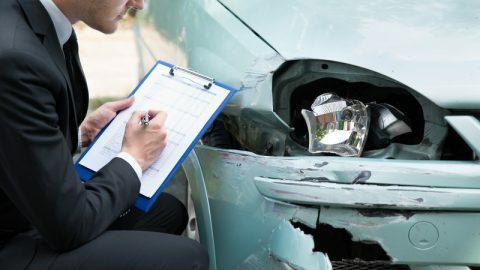 First and foremost auto insurance liability coverage does not cover the repairs for your vehicle or your injuries if the accident was a result of your actions. So how can it possibly protect you? Well, what liability coverage does is it prevents you from burning a hole through your savings and losing your assets. In other words, it helps you keep your finances intact. If the result of a wreck is your fault, you are required to reimburse the other party irrespective of whether it is for the property damage suffered, the injury caused or both. Now think about how much that could cost you. Medical treatments for accident injuries can come up to thousands and even tens of thousands of dollars. And if you have caused injury to more than one person, you may have to double or triple that amount. Plus, you also have your own medical expenses to take care of. Now for the property repair and replacement compensation and the expenses to repair your own vehicle. If you have to pay the entire amount out of your own pocket you are headed for financial ruin. But with liability coverage you can pay the fair amount of compensation and still stay comfortably afloat. When you are looking at liability coverage, you will notice there are different coverage limits. Bodily injury liability limit per person injured: This refers to the maximum amount each of the individuals injured in an accident caused by you will get. Bodily injury liability limit per accident: This is the total amount your insurance company will pay for the entire damage of an accident that was caused by you. Property damage liability limit: This is the entire amount the insurer is willing to pay for the property damage caused by you in an accident. Consider the 50/100/25 ratio. Where you keep the maximum limit for individual injuries $50,000, you consider keeping $100,000 for the maximum payout per accident and $25,000 as the limit for the coverage of property damage. What happens if the Cost of Injury and Damage Exceed Your Coverage Limit? As you have seen liability coverage is limited as per your agreement with your insurance company. So if the injury and damage you cause is within the specified limits your insurance company will cover the expenses. But what happens if the expenses exceed your auto insurance liability coverage limit? You will be forced to cover the rest of the costs from your own pocket. This is why it is always beneficial to buy a liability coverage plan that gives you a higher coverage limit. 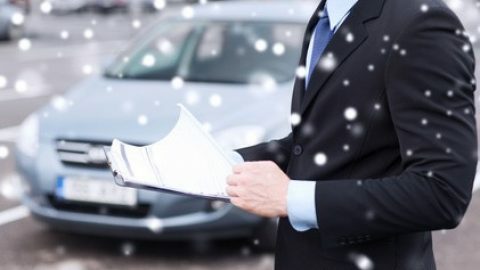 Or else, you will have to bear the heavy expenses compensating you for the damages of your crash in addition to your own the costs for treating your injuries and fixing your vehicle.